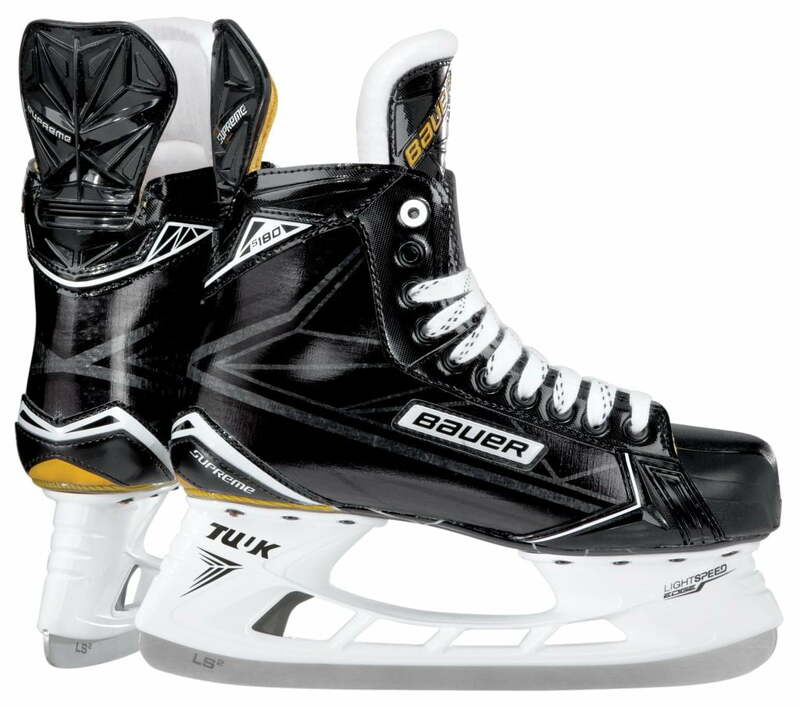 Bauer Supreme S180 Jr Hockey Skate | Sports Etc. 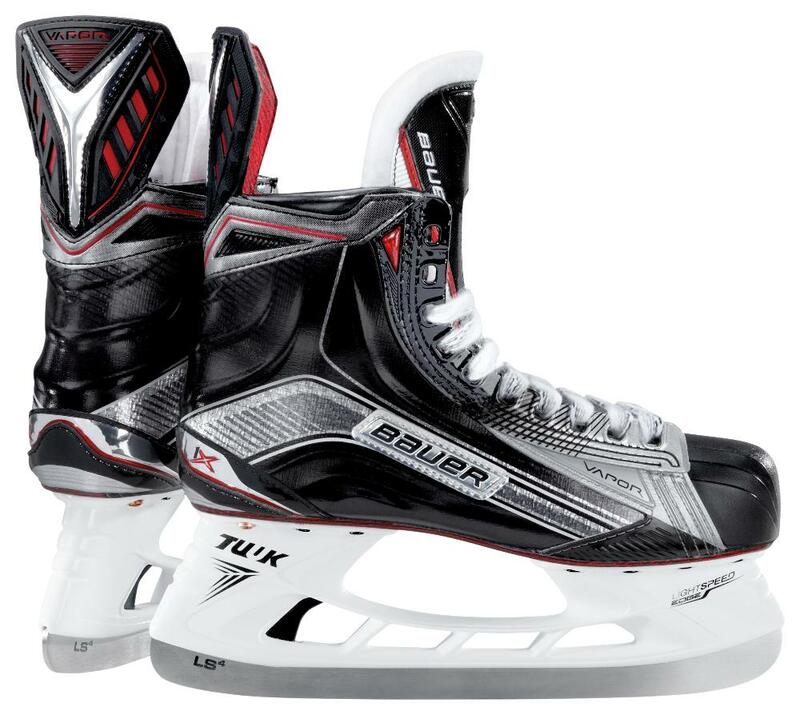 The Bauer Supreme S180 is a feature packed skate for the power skater. The most affordable skate in the entire Bauer skate line to feature 3D Anaformable Curv composite uppers like found in the Supreme 1S. The end result is a lightweight, great fitting skate. The New Tuuk Lightspeed Edge holder allows the ability to change blades on the fly! Sports Etc Performance To Value Rating- 9 out of 10- Arguably the best overall performance-to-value skate in the entire Bauer line. Recommended for skaters at any level.